We are looking for a 12 hour Brand Specialist to join our Tommy Hilfiger menswear team here at House of Fraser, Sutton Coldfield. 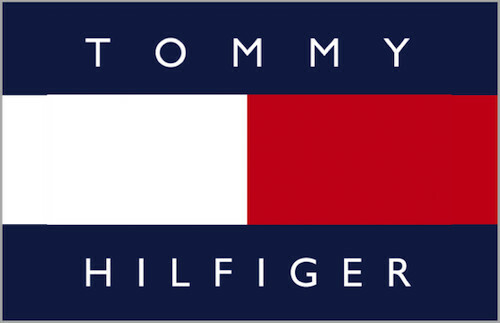 A passion for the Tommy Hilfiger brand and exceptional customer service is a must. Similar experience in a premium or fast fashion brand desired.